Copy Graphics is your source for reconditioned copiers at a substantial savings! 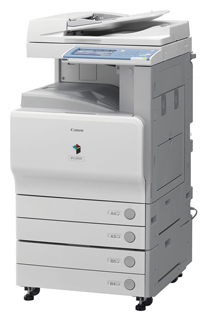 All copiers include warranties and are eligible for a service plan of your choosing. We have an experienced field service team and always provide a fast and reliable service response. Go Green, save Green! - help the environment by acquiring a pre-owned copier and save a bundle on your purchase too.